Will Ferrell movies for him, a few mysteries for me (thank you! ), selected box office hits and classics that were on sale. 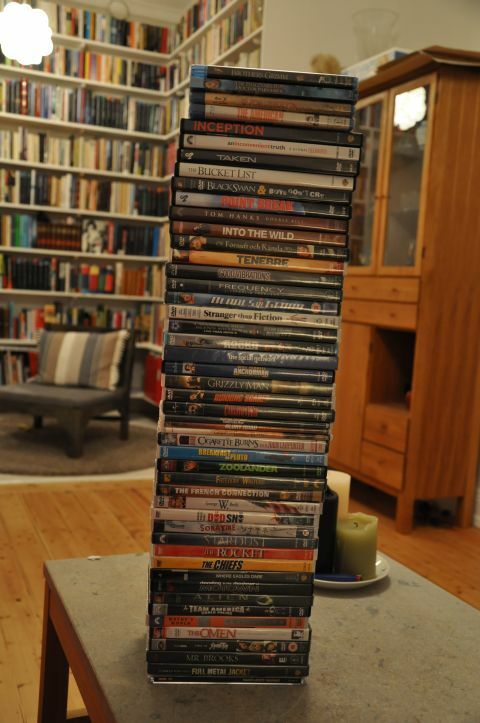 Now the question is — when are we supposed to have the time to watch all of them?